We encourage participants to arrive at least 30mins prior to their race start time. *Start times and event schedule are subject to change. Is there a Family Package available? There is a family package available for both the 10km and 5km distances. Under ‘Registration Type’, please select ‘Create Family’ to get the discounted family rate. The package must include a minimum of one adult and one child for the discount of 25% to be applied to each registration. The discount will not be applied until there is a minimum of 3 individuals added to the family package. Members entering into a family package do not have to compete in the same distances as each other; all members have the choice of the 5km or 10km. The maximum number of individuals in a family package is 3 people; If you are wanting to register additional participants, you have to register them in a separate transaction. Can I make changes to my personal information after registering? If you have entered details such as your name, gender or date of birth incorrectly you can email us at runningfestival@fairfaxmedia.com.au and we will amend these details for you. You can also view and print your invoice, add yourself to a team, create a team and transfer to other distances via your Dashboard. If you transfer to a shorter distance you will have to forfeit the price difference, and if you transfer to a longer distance you will be required to pay the additional price difference. Entries for the Saturday events (5km & 10km Fun Runs) close 5pm, Friday April 12, 2019 (unless sold out prior). Entries for the Sunday events (Kids Dash, Half Marathon, Marathon & Ultra Marathon) close 5pm, Saturday April 13, 2019 (unless sold out prior). Can I change my Start Group? Participants can make Start Group changes via their Dashboard. If you would like to change your Start Group to a Pre-Qualifying Start Group, please fill out the Pre-Qualification form on the Entry Details page here. Please note that no Start Group changes can be made after 5th March, 2019. If a change in Start Group cannot be made; entrants are able to start behind their registered Start Group but not before. If your friends or family are starting in a group after yours you can drop back on the day and run with them, likewise if they are in a Start Group ahead of you they can drop back and run with you. Please note starting before your allocated start time will result in a disqualification due to front Start Group safety capacities. 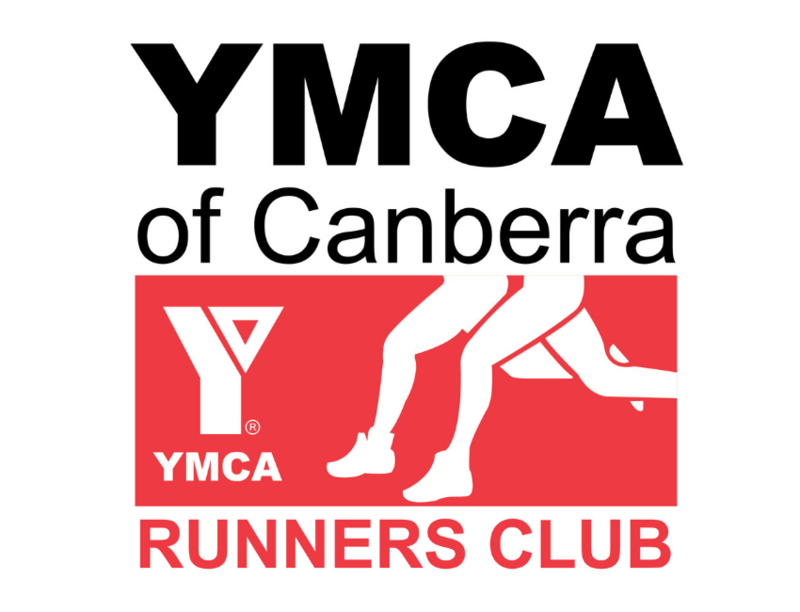 Postage is available as an optional extra for 2019 Canberra Times Australian Running Festival presented by Tata Consultancy Services participants to select during their registration at a cost of $7.95 including GST. Please note, this option is available for participants with a valid Australian postal address who registered on or before midnight on Tuesday, March 5, 2019. Participants who registered on or after Wednesday, March 6, 2019 will need to collect their Race Bib from Race Bib Collection. If you have registered with an overseas address you will need to collect your Race Bib from the Race Bib Collection. To check if you have selected postage, please visit your Dashboard. You can add and purchase postage post registration via your Dashboard up until the 5th of March 2019. Postage of race bibs will commence approximately 3-4 weeks prior to race day. If your workplace, friends or family have registered a team for the 2019 event, you can join their team when registering, via our registration form, selecting your ‘Registration Type’, and then for ‘Team Options’; select ‘I’m part of a team’, then click ‘Continue’ and enter and search for the team name. Once you have found and selected your team, click ‘Join’ and enter your team password (if applicable), then follow the prompts through the registration process. If you have already registered and wish to join a team, you can do so via your Dashboard. Under the ‘Registration Type’ section, select the option ‘Create Team’, then click ‘continue’. Once your team name has been created, click the drop down and select your desired ‘Team Type’. Fill in the ‘Team Administrator’ (captain) details, and then proceed through the remaining steps and click ‘Continue’ once completed. If you would like to add yourself or others to the team you have created, click on applicable buttons to do so. This will then guide you through the process to register yourself/others. At the ‘Team Summary’ page, under ‘Team Details’ you are provided a quick link that you can share with your friends/family to join your team. You can make any changes to your registration by clicking the green ‘Edit’ button. Please Note - at this stage your registration/s are not complete - please scroll down to the ‘Financial Summary’ section and click the green button to ‘Make Payment’. Registrations are only confirmed once payment has been made for participants. (If you would like to edit any items in your cart, please click on the cog symbol drop down and click ‘Edit'). Share your team name, and password if applicable, with your team members so they can select ‘I’m part of a team’ and enter the team you have created when registering. All finishers will receive a finisher's medal and downloadable finisher's certificate. Click here to see the full list of the prizes that will be awarded for place-getters in the Australian Running Festival. Can I transfer to a shorter/longer distance? You can transfer to other distances via your Dashboard. If you transfer to a shorter distance you will have to forfeit the price difference, and if you transfer to a longer distance you will be required to pay the difference in price. No changes to distances can be made after the 5th March, 2019. Can I defer my entry or change events? Registrations cannot be deferred to a later year or transferred to different events. Please note, there are no person to person transfers available for this event. Where can I purchase an iTaB or Event Day SMS? The iTaB finisher's medal insert allows you to create a lasting memento of the race for only $12. The iTaB is a customised, engraved insert which fits perfectly into the back of your finisher's medal. Your iTaB will be manufactured after the event and sent to you in the post. Worldwide postage is included in the price. You can also receive your results shortly after crossing the finish line with an SMS sent directly to your mobile phone. You can purchase these items when registering for the event. Alternatively if you have already registered, login to your Dashboard and click on the cog icon drop down, then click ‘My Registration’ to purchase additional items. There will be a Gear Drop-off and collection point at East West Lawns, near the recovery area. How does Gear Drop work? • You will be given a see-through bag at the Gear Drop area. • Write your bib number on the outside of the bag with the markers provided. • Only individual items may be placed within the bag, such as a change of clothes, lightweight jacket, water bottle, post-race snacks. • No personal bags of any description (backpacks, purses, handbags) will be accepted. • Show your bib when leaving your bag with the Gear Drop volunteers. • After your run you will be asked again to show your bib to collect your bag. Do not leave any valuables such as wallets, keys or phones with the Gear Drop service. Event staff will take care of your belongings, but no responsibility will be taken for lost or damaged items. Clothing and bags left anywhere but at the Gear Drop location will NOT be available for collection upon finishing the race. When entering the Australian Running Festival the terms and conditions must be accepted by each individual entrant. The refund policy for 2019 is listed below. There are no exceptions to this rule and no refunds will be given for change of mind. 25. 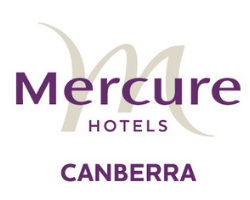 I acknowledge that refunds will only be given for the race entry fee paid where a request for refund is lodged with Fairfax before 5:00pm (AEST) on Wednesday, March 13, 2019 and where participation in the Event is not appropriate due to a medical reason that is supported by a current medical certificate outlining the condition. 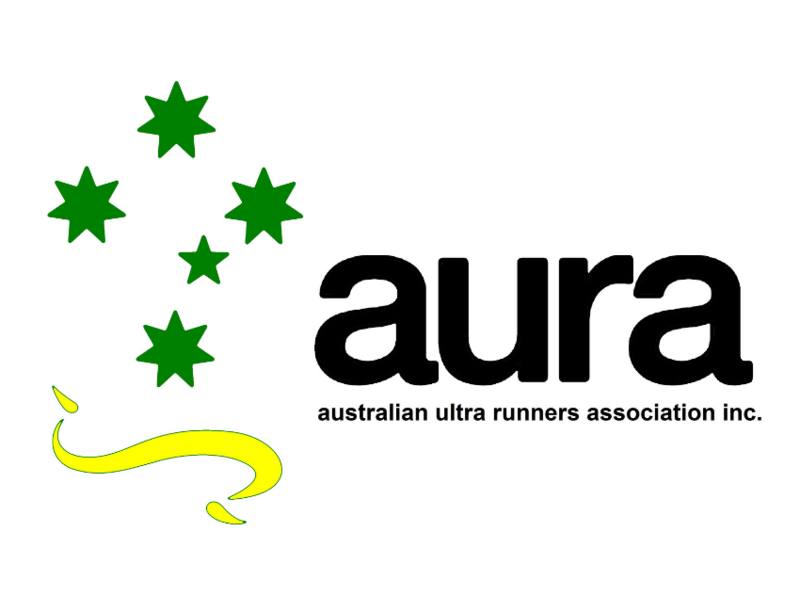 I understand that a 50% administration fee will be deducted from the race entry fee paid and if a Race Bib has been sent out, I must return the Race Bib to Fairfax at my own expense, prior to the processing of any refund and by no later than 5:00pm (AEST) on Wednesday, March 13, 2019. Refunds will not be made for any additional items purchased, such as event merchandise and charitable donations. Click here to view the Event Terms and Conditions.